Why The Credit Repair Business? Finally, quit your 9 to 5 job, and start your own business helping people and having more free time for yourself. Experience the freedom of reaching your own goals, planning ahead and becoming the person you want to be. You control the price you want to charge per customer. 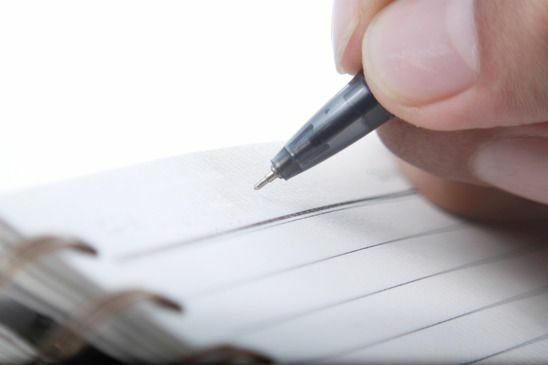 Choose a pricing method such as monthly service fee and pay per deletion. Make sure your price is reasonable and provides value for your customer’s investment. You need to know the basics of credit repair and state and federal laws and have a computer and a contract. Starting your business is easy, especially with our training videos that show you how to run the business and acquire customers. You can start this business from your kitchen table with little startup cost. All you need is a computer and a phone. The flexibility of managing your own schedule can reduce stress and improve your work-life balance. You can set your price for the analysis from $59.00 to $199.00. 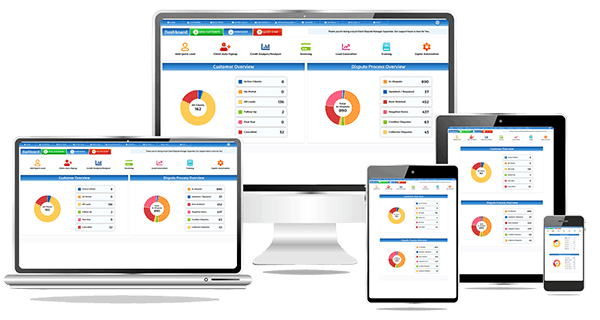 Building a credit analysis is highly time-consuming, but our software has a credit report analysis builder that will help you to generate it accurately and quickly. Most credit repair companies set their fee from $59.00 to $149.00 a month. Educate your customers by explaining to them what services you will perform for the charges included in your monthly fee. There are different products you can upsell to your customer to earn an additional stream of income. Grow your career with various options you can choose from and at the same time feel more financially secure. If you were to obtain 100 customers paying you $99.00 a month, that’s $10,000 a month. This is an estimate. The possibility of earning more every month will open doors to new opportunities for you. You need to know the basics of credit repair. The software has basic training that will properly guide you. Review and train yourself with the various processes. Invest time in understanding the service you are providing. The software has 74 HD videos on how to run a credit repair business. These videos will give you the training you need. Remember that you can’t start your business without understanding the heart of your business. Without leads, your business won’t grow. The Client Dispute Manager has free training on how to generate credit repair leads. Find a strategy that will work for you and your sales will definitely increase. The software is full of software training videos that will guide you step by step. Our software is a powerful tool that will help you work easily and automate everything. We offer support seven days a week. If you get stuck or have problems with the software, you can always call or send us a support ticket. We resolve support tickets within 24 hours of submission. 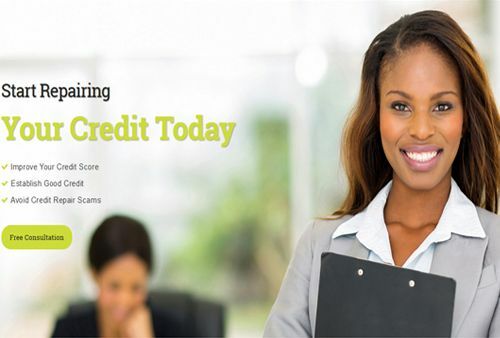 We have weekly training with over 100 credit repair companies. We discuss various topics that will help you run your business better. We also share best practices of those who are seeing success in the industry. We are constantly updating the software with new features. We incorporate features that our users need to stay competitive and efficient. Our focus in 2019 is total automation. The Client Dispute Manager has all of the training you need to run your credit repair business. Once you are well equipped with the training, it will be easy to source for clients and be ready to start your business.